Ready for a break, but don't have time to even think about a vacation? Check out the Spring edition of Bead Chat! The newest issue focuses on the creative journey, with 'travel reports' from the four corners of the world. 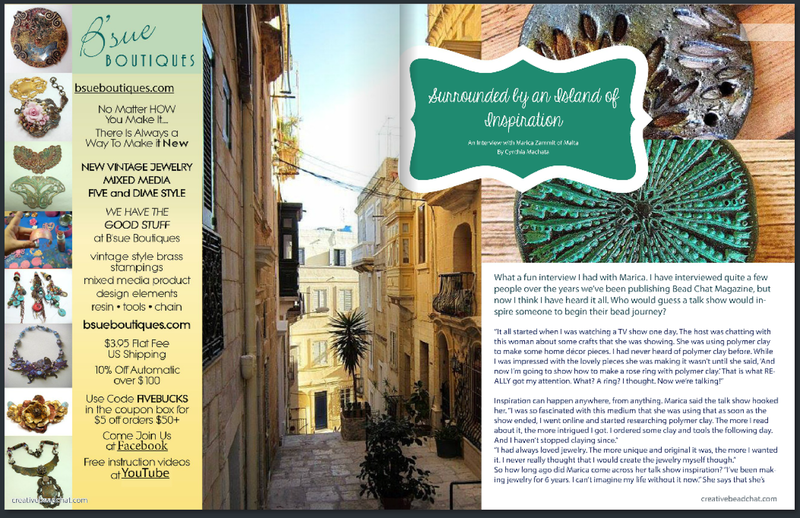 Cynthia Machata (of Antiquity Travelers) takes us to Malta to meet artist and designer Marica Zammit, and on the road with Janice Lucas, who has traveled to Nepal (and beyond) in her Mercedes Benz long-haul truck. Even her 'truck' is cool - it looks like something out of a sci-fi movie to my American eyes. 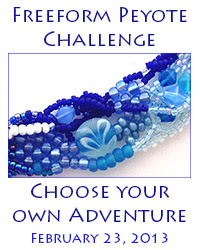 The brainchild of Melinda Orr, Creative Bead Chat works to connect kindred spirits - beaders, lampworkers, polymer clay artists, bead weavers, designers - there's something for everyone. 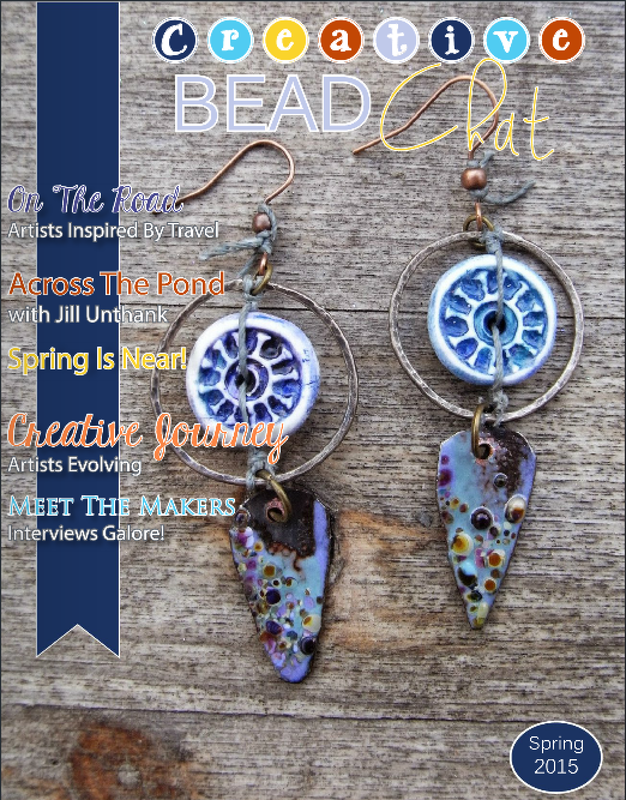 Bead Chat, their beautifully curated quarterly digital magazine, is written and produced by artists, for artists. There's so much that I love about this magazine! I can enjoy it simply as eye candy, flipping through the 'pages'. It's a great resource for one-of-a-kind art beads by individual artists that you could incorporate into your own designs. If I'm in the mood for more, the articles take me into the world of other designers; people I'd love to spend an afternoon with around a beading table. 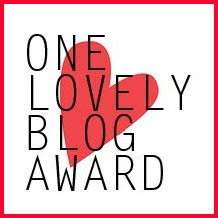 Best yet, when I see something I love or want to learn more about a particular artist, I can immediately click through to their website or blog. The magic of digital magazines. 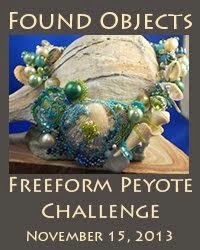 So you can guess how excited I was when they approached me to ask if I'd be willing to allow them to write a review for Explorations in Freeform Peyote Beading! Uh, Yes!? Please? 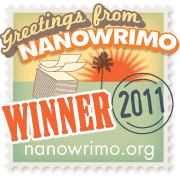 Linda Younkman wrote a lovely, two-page review. I was even more thrilled with how well my book fit into the issue's overall theme of creative discovery. It's always interesting to hear what my work looks like to others; what catches their eye and draw them in. Only a portion of the first chapter is devoted to Color, but I am flattered that Linda found it comprehensive enough to view the section as an entire chapter. 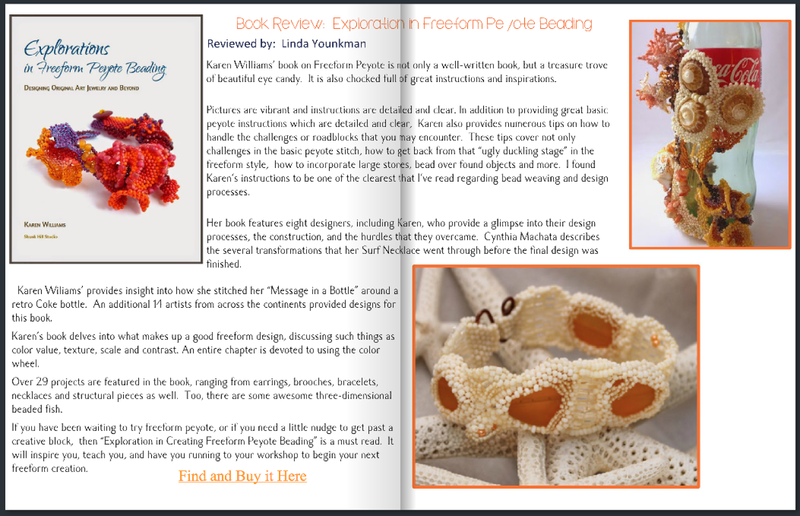 The chapter (and book) opens with a review of the basic peyote stitch, followed by an in-depth look at the ways in which freeform peyote differs, then continues on to a review of the design principles (including Color) that can help give direction to our freeform bead weaving. All told, the book includes over ninety pieces by twenty two artists, with in-depth photo essays exploring about a third of the designs. 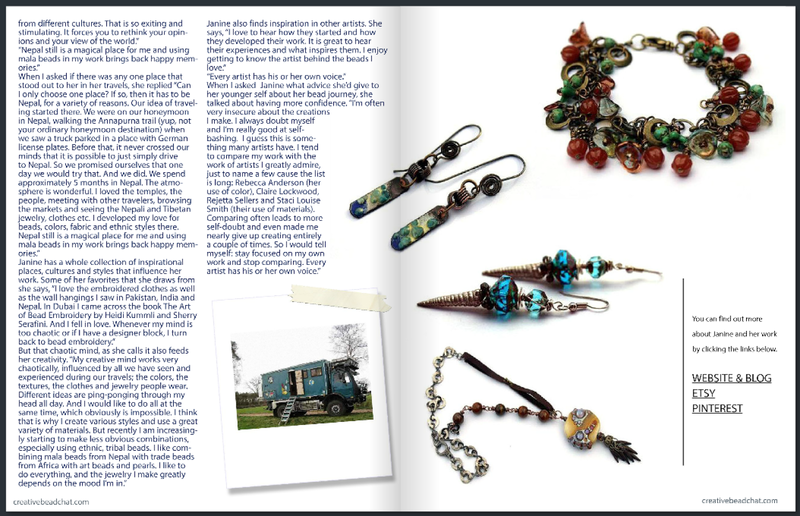 I've touched on just a couple of the things which caught my eye in this particular issue of Bead Chat. It would be easy to write another page or two. Instead, I think I'll close this here and leave the rest for you to discover on your own. After all, isn't that what creative journey's are all about? 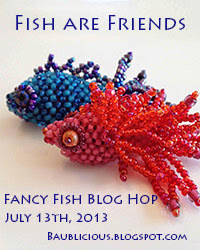 I hope you enjoy Bead Chat as much as I have! you're right! 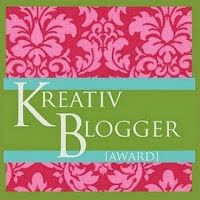 the book fit right in to our theme with this issue on creative journey! Your book was certainly a creative journey for me with all it's twists and turns to my design, and several times to the chopping block! But that is what the journey is about ... the discovery along the way. You did put together one amazing book my friend! I love both of your books and have pulled them out many times to get inspiration. I am still looking for the bottle that I want to cover. Congratulations on the article and for inspiring so many with your talent. Went Fishing on Sunday, Guess what We Caught?